It’s almost here! The much anticipated royal wedding! You know you and all your girls will be watching, so why not throw a viewing party and drool over Megan’s dress together?! Festivities start airing bright and early at 7am EST, so go for a pajama party themed breakfast. 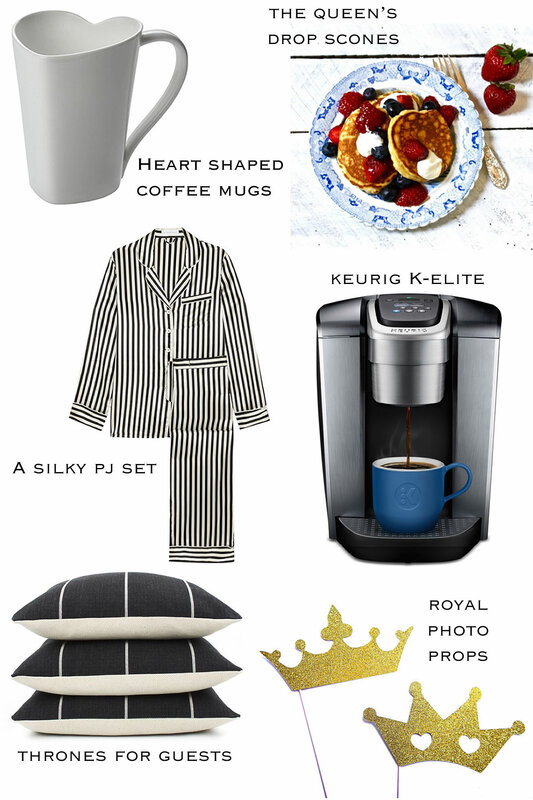 Keep things “royal” with a luxe, silky pajamas dress code and supply crown photo props to help capture the moment. 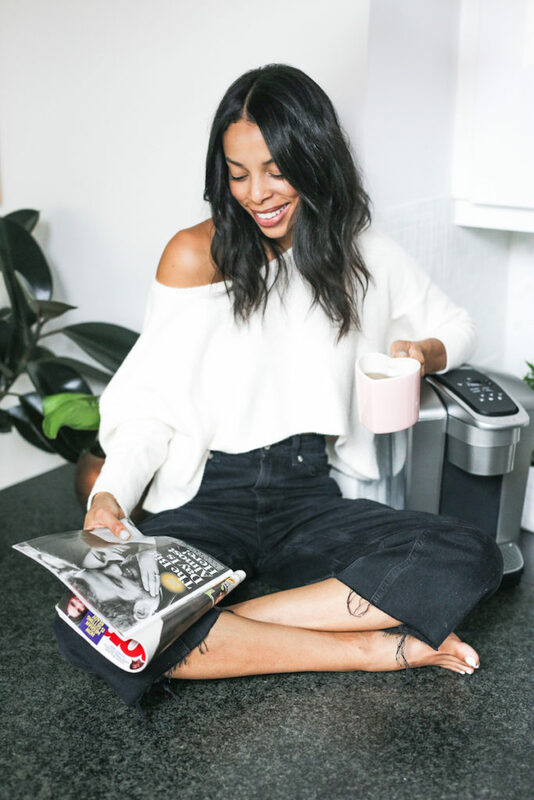 You’ll want to serve English Breakfast tea and an assortment of hot and cold coffees to perk guests up. 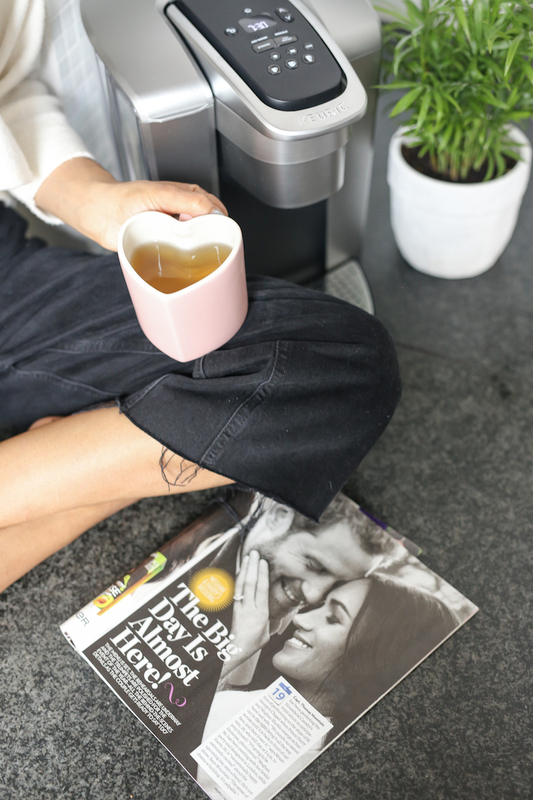 The Keurig® K-Elite™ with it’s quick single serve situation will allow you to give guests whichever beverage they prefer. Serve everything in heart shaped mugs to ensure romance will be in the air all morning. To nibble on, try the Queen’s own drop scone recipe! Lastly, you’ll need loads of floor pillow “thrones” for your guests to sit on. Have fun at your viewing party! I’ll be watching along with you bright and early. Cute ideas! Love the jammies!